HKS celebrates the 20th Anniversary of the original Electronic Valve Controller (EVC) with an all-new EVC boost controller model. 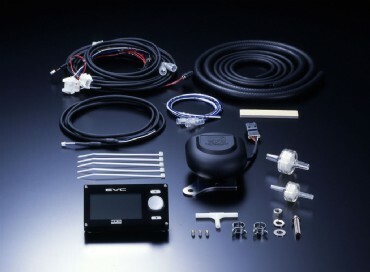 The original EVC released in 1987 was the first commercially available electronic boost controller, and revolutionized the aftermarket industry. HKS’ 20 years and five EVC generations of boost control knowledge has been harnessed into this all-new EVC. •User inputs target boost level, and the EVC automatically adjusts pressure to reach desired level. •If boost exceeds or does not achieve user’s target, boost pressure can be offset to reach desired level. •Boost pressure can be fine tuned for: Throttle Position, RPM, Vehicle Speed, Throttle Position + RPM, or Throttle Position + Vehicle Speed. •Separate A and B boost levels can be input independently from each other, and selected depending on driving conditions. •When the scramble boost trigger is depressed a preset boost increase will occur for a predetermined time (0-60seconds). •External Scramble Boost Trigger compatible. •Users can choose during initial setup metric (kPa) or SAE (PSI) boost pressure measurement for monitoring. •A user preset warning level can be set where visual and audible alerts occur if the warning level is reached. Boost pressure can be preset to drop to a user defined level if pressure reaches warning level. •Boost pressure can be displayed in both an analog bar graph format and a digital numerical value. •Along with Boost Pressure two additional vehicle vitals can be monitored: Throttle Position, Engine RPM or Vehicle Speed. •The digital bar graph can be set to monitor: Boost Pressure, Throttle Position, Engine RPM or Vehicle Speed. •Users can set the EVC to display the highest boost pressure reached for 3-seconds after the throttle has been released. •The EVC will store to memory and keep displayed the maximum boost achieved. •To prevent accidental data changes from occurring, the EVC can be locked with a user defined four digit code. •Black foreground with white background and LED lighting provides excellent visibility during both daytime and nighttime use. 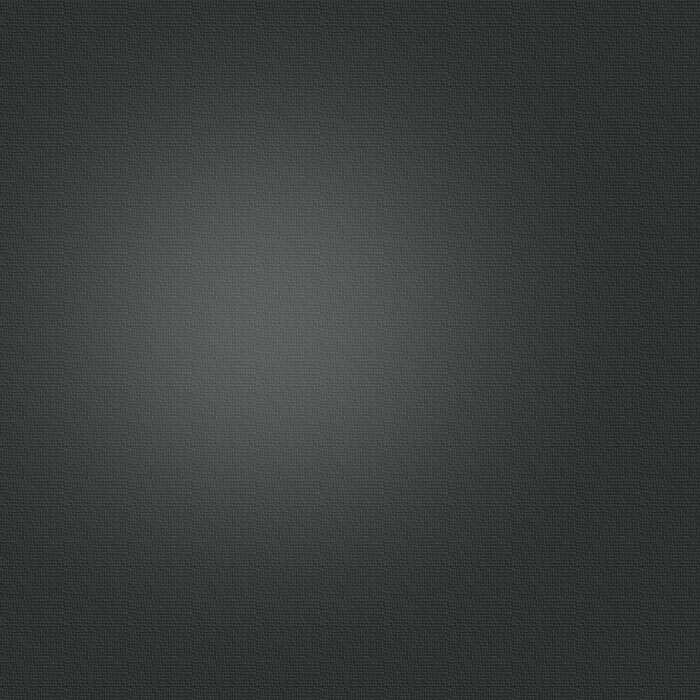 •Brightness of display can be adjusted for user comfort. •For a clean and simple installation the wiring harness connects to the back of the EVC unit.